We offer a wide range of skin treatments designed to bring out your skin’s natural beauty. 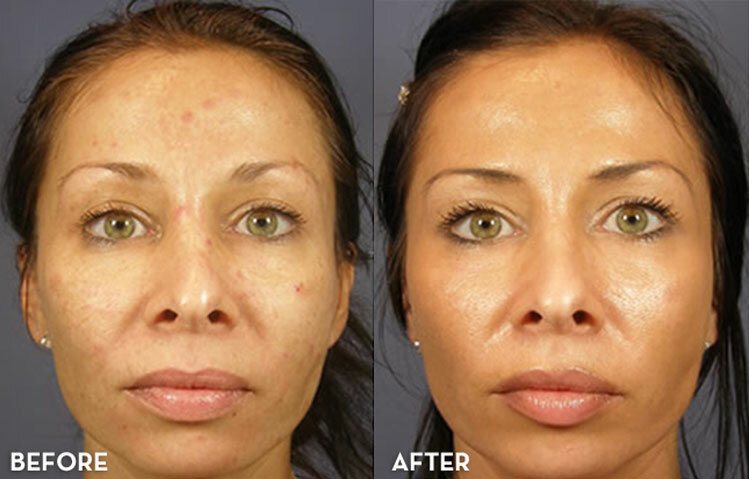 We offer a wide range of powerful facial treatments to jump start collagen fibroblasts. 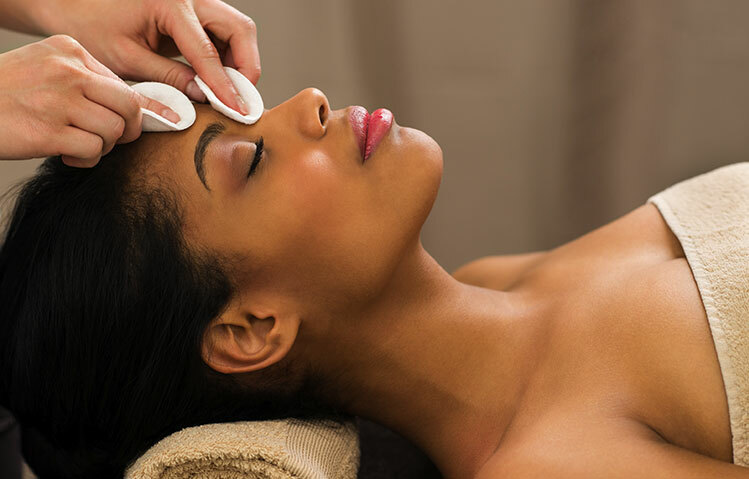 Our facials will tighten skin, smooth fine lines and wrinkles, treat acne, and improve overall skin tone and texture. Our designer peel treatments remove the surface layer of the skin penetrating deep to restore a more youthful and vibrant appearance, but can improve visible signs of sun damage. 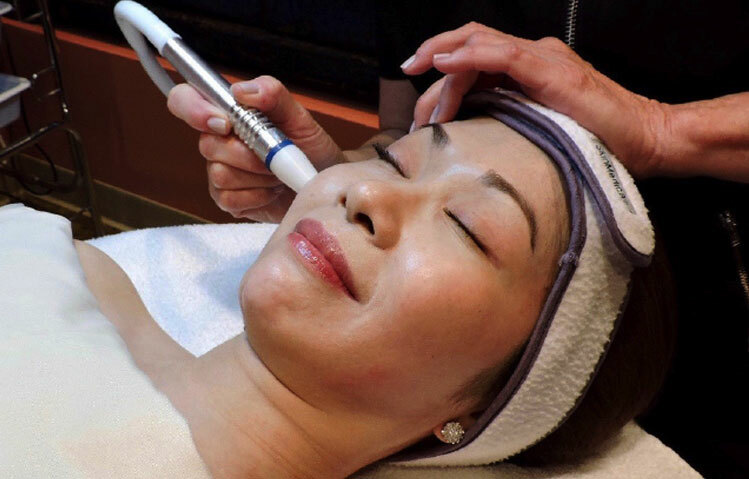 Microdermabrasion removes the surface layer, softens fine lines and wrinkles, helps smooth coarse skin texture, decreases pore size and even reduces the appearance of age spots. Provides immediate gratification and skin- perfecting results. Well suited for those prone to acne or excessive oil production. 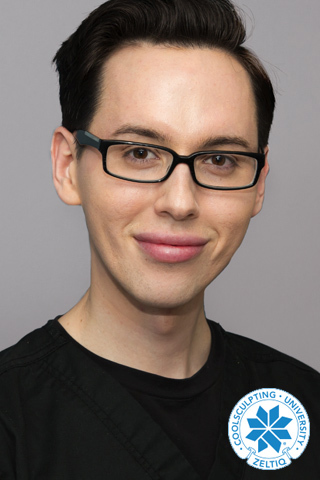 Wesley, Marina, Alisha and Lily are our elite class of California Certified Aestheticians and Certified CoolSculpting University graduates. 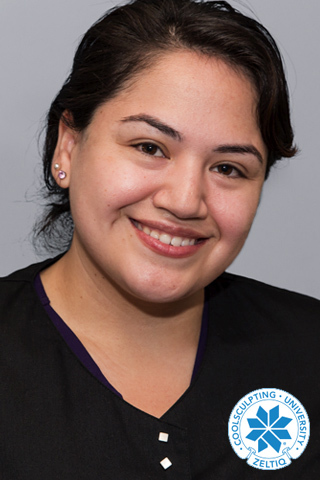 Their expertise and experience in skincare comes from the medical environment. They won’t push you into ‘packages’ you don’t need or things you don’t want.